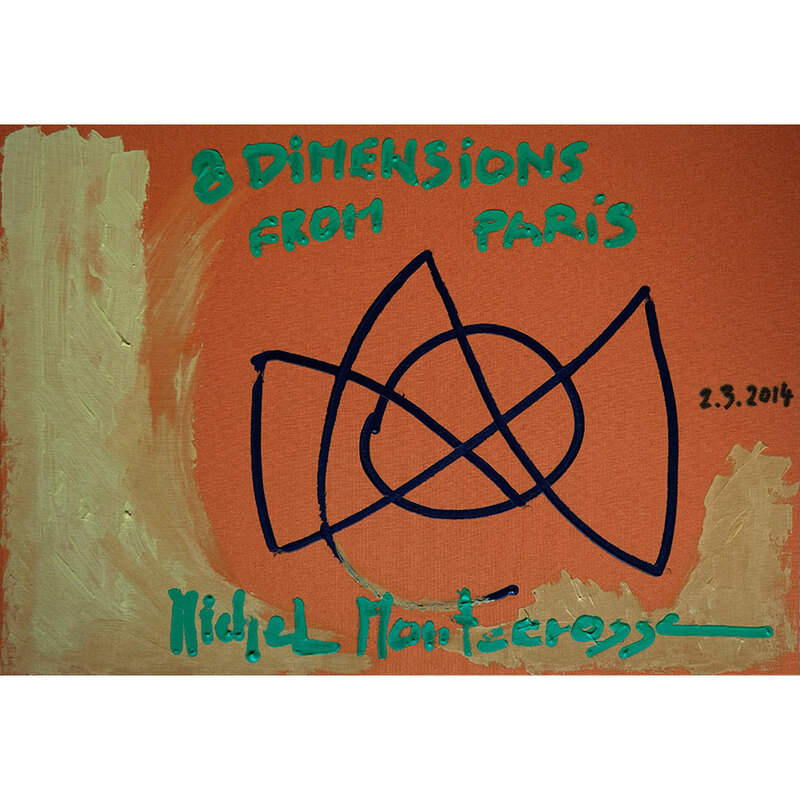 Today’s Art: Cover Painting #4 for the Box-Set ‘8 Dimensions’ Series Of Drawings From Paris – Cover Painting by Michel Montecrossa. This entry was posted in art, Art Photos / photos of paintings, Gemälde & Zeichnungen, Kunst, Kunstfotos & Gemäldefotos, Michel Montecrossa, Michel Montecrossa Art, Mirapuri & Miravillage, Neuerscheinungen & News, paintings & drawings, Posts and tagged 8 Dimensions, abstract art, Art For Sale, Cover Painting, Cover Painting #4 for the Box-Set ‘8 Dimensions’ Series Of Drawings From Paris, Gauting, Michel Montecrossa, Modern Art, New Art Gallery, Paris, series of drawings. Bookmark the permalink.